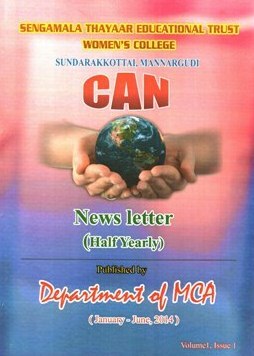 The department of MCA was started from the academic year 2001-2002. Three years MCA programme is offered in our department. This programme is approved by All India Council of Technical Education (AICTE) with intake of 40. The department has a team of 10 faculty members including two Doctoral degree holders. Four of our faculty members are pursuing their Ph.D Programme. The faculty members have professional membership in IEEE, CSI and ISTE. Trust areas of our department are Data mining, software engineering and e-learning. ORIONTECH Club is a Students Association club. This club was inaugurated on 16-02-2010 in presence of our Correspondent, Principal and Vice Principal. This club includes all the students as members. The main objective of this club is to conduct technical seminar, soft skill training, aptitude training, symposium, quiz programme for the benefits of its members. This club is also motivating the students to attend or present papers in seminars, conferences conducting in other institutions. 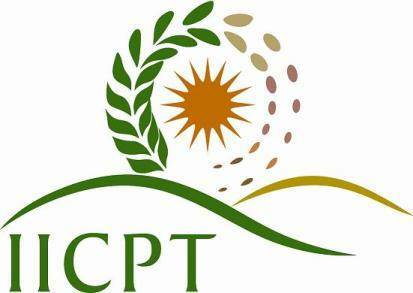 Software Devlopment Council was started in the academic year 20014-2015. 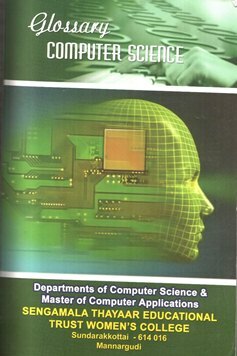 SDC is a unit of computer science and computer applications departments. 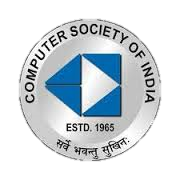 Faculty members and students of CS and MCA are members of SDC. SDC provides platform for faculty members to develop the software. It also helps the members to share their views and ideas. SDC members developed application softwares for our college activities. 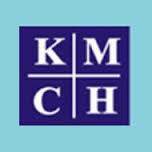 part from those books, Lab manuals, MCQ, 2 marks Q& A, Question bank, and Glossary are maintained in the department. The following procedures are adopted to borrow books from the library. Bharath Sanchar Nigam Limited (BSNL) provides 1:1 ratio Leased Line internet service to our campus with bandwidth of 30 Mbps. Wi-Fi facility is provided with High speed wireless networking device with two access points in our college campus. Each access point covers range of 5 kilo meter radius. 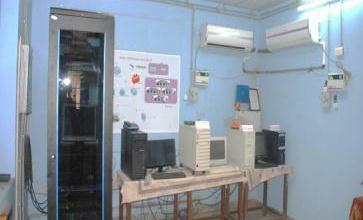 This environment enables our faculty members and students to utilize internet facilities. 2. A. Adhiselvam, Head, Department of MCA, S.T.E.T. Women’s College, Mannargudi. 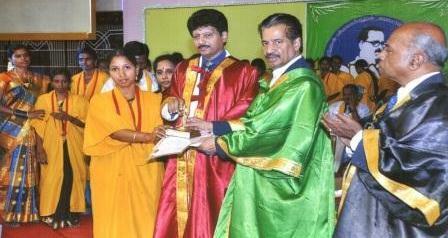 Head, Department of Computer science, Bharathidasan university, Trichy. 4. Mr. S. Selvamuthu kumaran, Head, Department of MCA, A.V.C. College of Engineering, Mayiladuthurai. Vice president, Qatalys software and regional vice president, Chennai. 2. Gowrisankar. G, D.C.E., B.C.A., M.C.A, Technical trainer, Access point IT services India [p] Ltd.
Mr. S. Mohammed Basha, Team Leader, Elysium Technologies Private Limited, Madurai. Vice Dean, Computer Engineering Department, Faculty of Engineering, Al-Balqa’ Applied University, Jordan.